Khairy Shalaby tries to show that novels don’t have to be explicitly intellectual, or about intellectuals, to handle important political and social questions in a very sophisticated way. 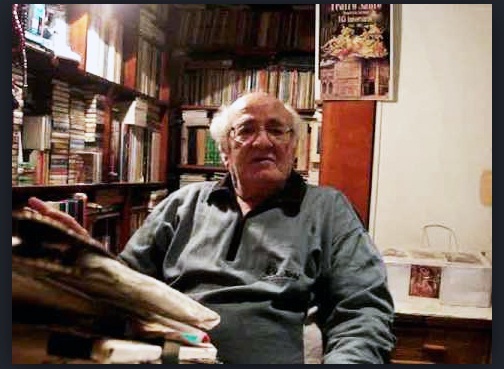 Egyptian novelist Khairy Shalaby was born on January 31, 1938 in the Nile Delta village of Shebas Amir, and had written some seventy books, including novels, plays, critical studies, and short-story collections. 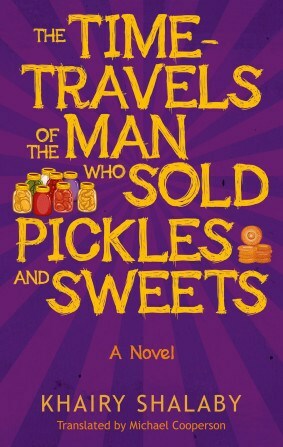 Three of his novels have been translated and published in English: The Naguib Mahfouz Medal-winning The Lodging House, The Time Travels of the Man Who Sold Pickles and Sweets and The Hashish Waiter. The Lodging House was listed by the Arab Writers Union as one of the “top 105” books of the last century, and his Istasia was longlisted for last year’s International Prize for Arabic Fiction. Several authors, including Miral al-Tahawy, protested when it didn’t make the shortlist. The most enjoyable—and the most difficult—thing about Khairy’s prose is the way he mixes language levels (registers) within a single sentence or paragraph. Khairy doesn’t go in for the prophetic or philosophical or pompous-sounding stuff…and he really seems to be having a lot of fun when he writes. Shalaby died in 2011 at the age of 73. Read the complete post on the ArabLit blog.